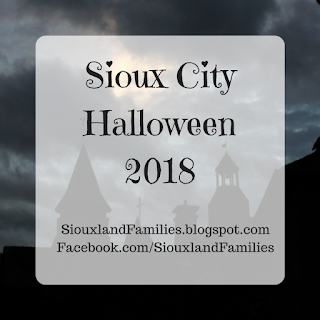 Event Spotlight: International Babywearing Week activities in Siouxland October 4-10th! 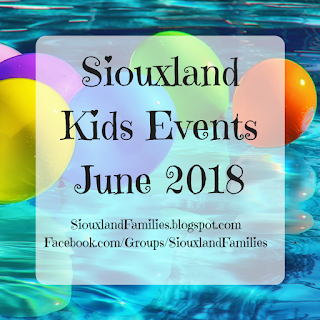 It's almost International Babywearing Week, and all interested Siouxland parents are invited to attend as many of our celebratory events as they'd like! 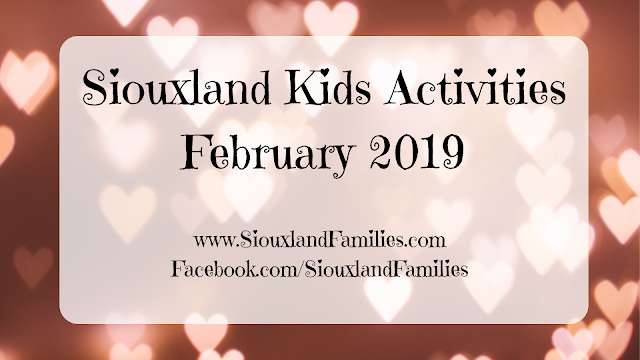 Visit the Babywearing in Siouxland Facebook group for more information on these events and baby carriers in general!